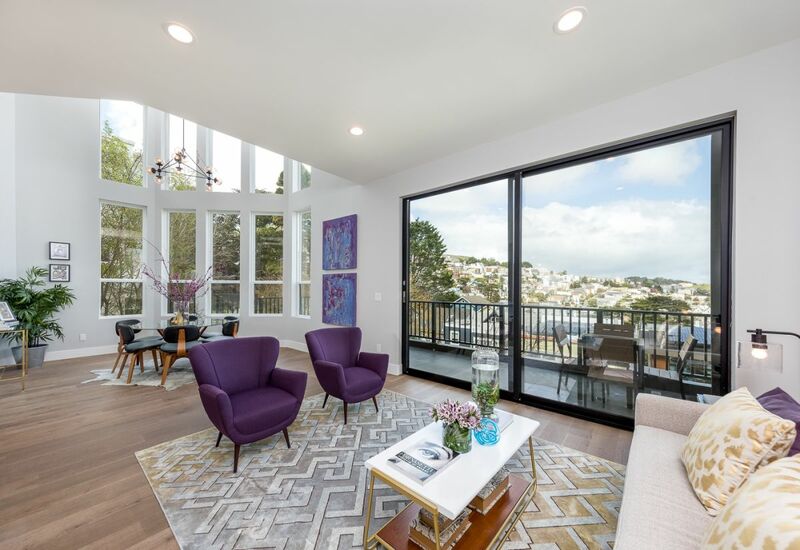 This modern detached residence in Noe Valley with views of San Francisco city, downtown and water. 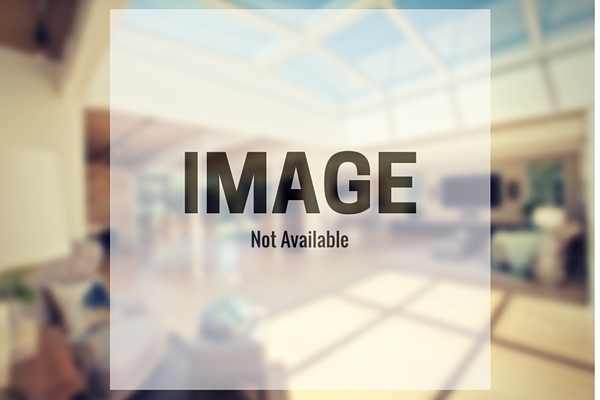 Home offers 4 bedrooms and 3.5 baths, side yard, 4 car garage with a shared gate entrance. Enter to the main level, enjoy the open living concepts with a dramatic 20 ft ceiling and a wall of windows. The large Fleetwood sliding door extends the living area to outside balcony for entertaining and enjoy the breathtaking views. 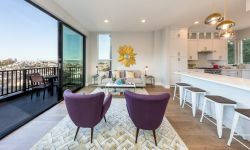 Home features a chef’s dream kitchen with Viking appliances, wood shaker cabinets, ample storage, quartz countertops, tile backsplash, multi-purpose island for prepping food, casual eating & entertain. Well thought out floor plan with abundance of natural lights from all the spacious rooms. Upstairs, the grand master suite has its own private balcony to enjoy the sunrise & sunset. The luxurious master bath offers a float double sink vanity, deep soaking tub, beautiful shower & large walking closet. Lower level, there is a jr master suite with partial views of the city, large closet & a private bathroom. Complete with 2 more bedrooms (one can be an office), a hall bath and laundry room. Exquisite finishes throughout this newly renovated home with attention to details & solid structure. Located across from Douglas Playground park & dog play area. Easy access to transit. Close to shops, groceries and conveniences on 24th Street & Village Square.